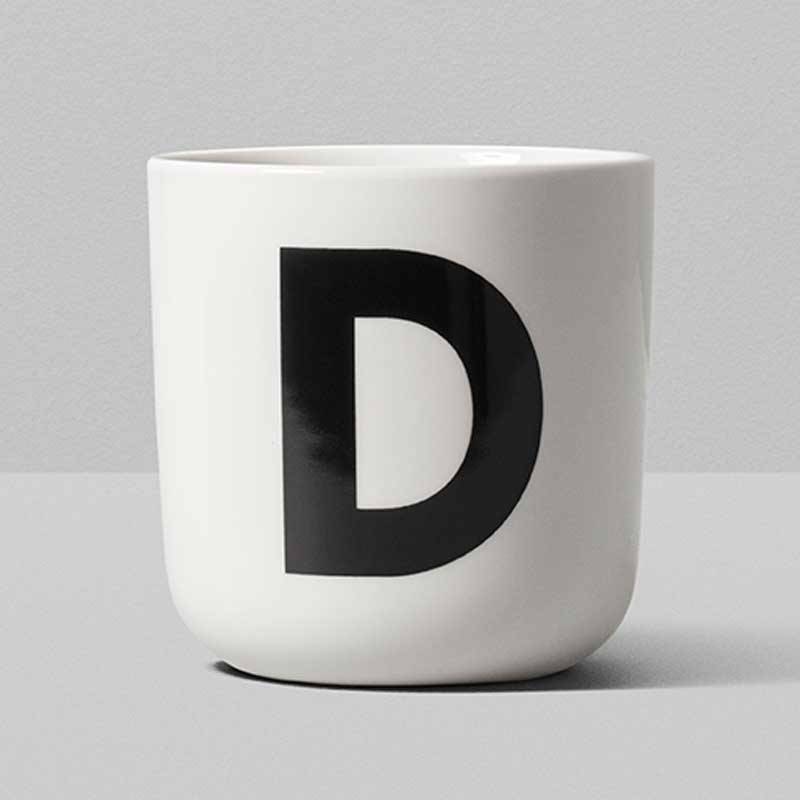 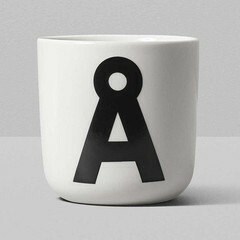 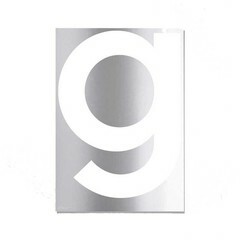 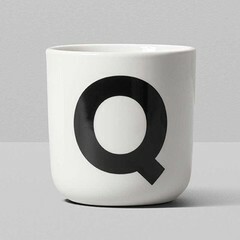 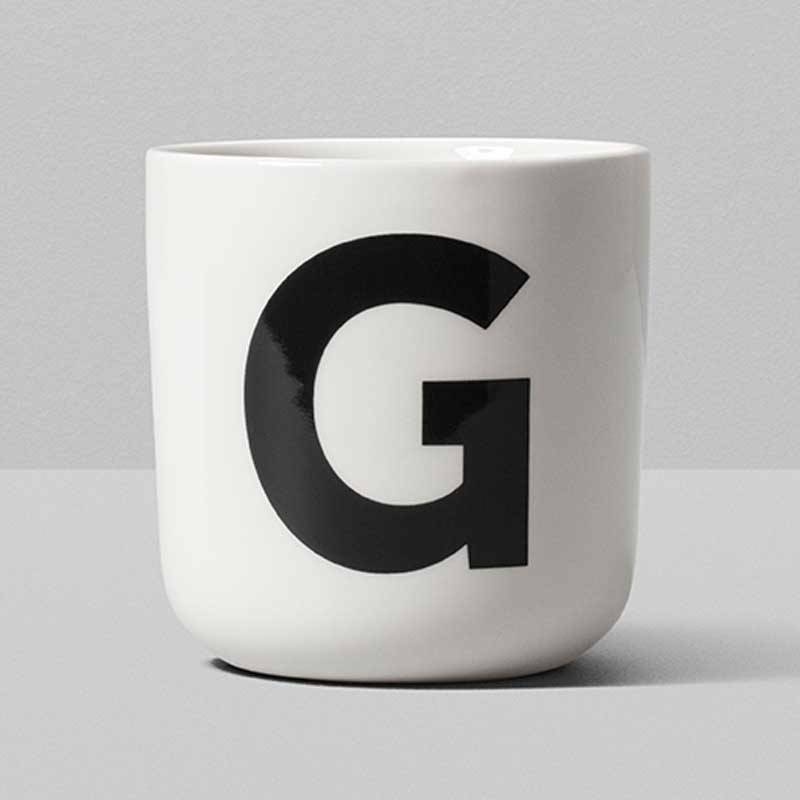 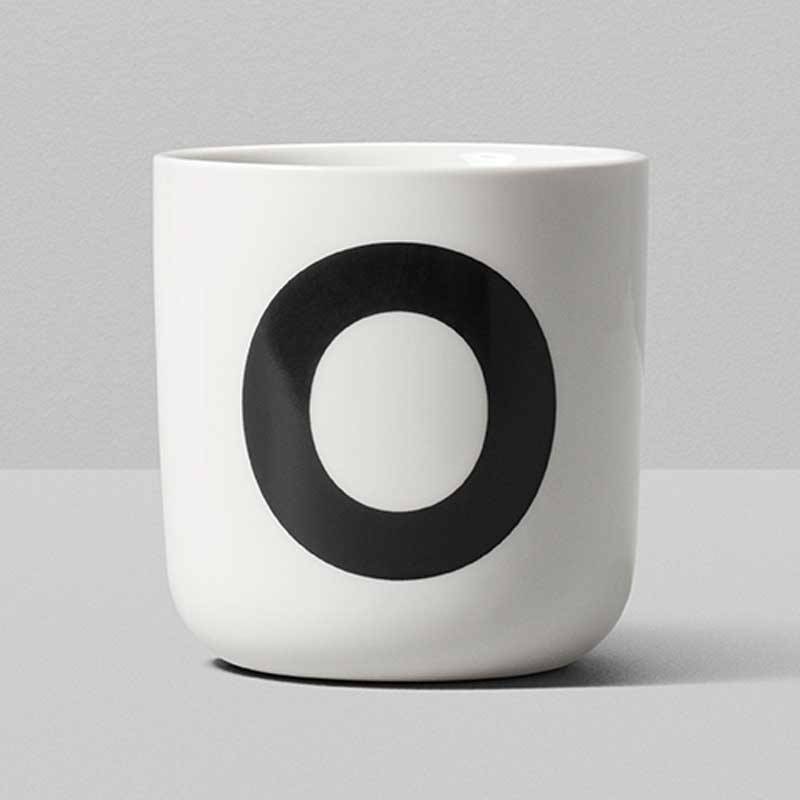 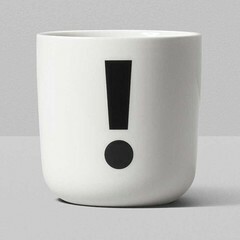 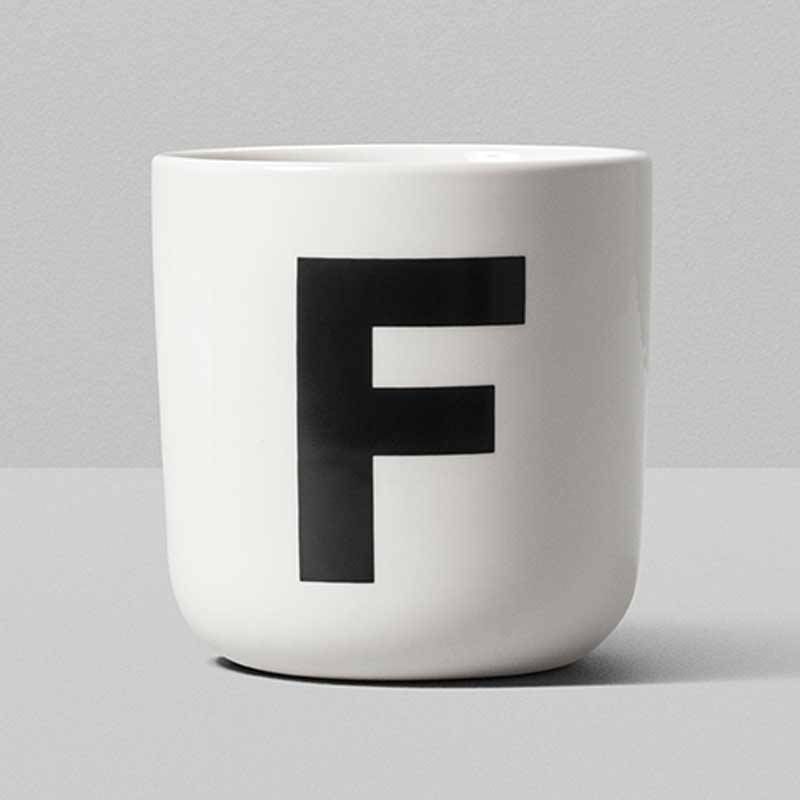 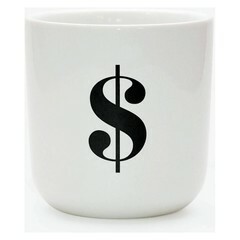 Bright white porcelain mug by Playtype with black letter. 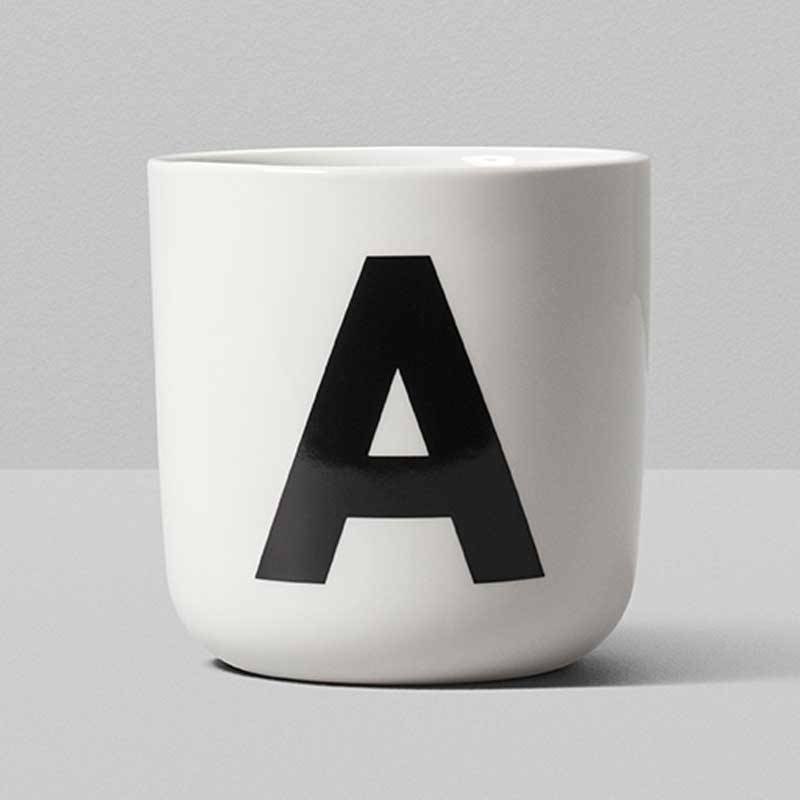 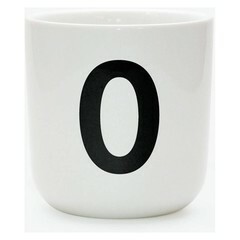 White mug made of porcelain with a black letter. 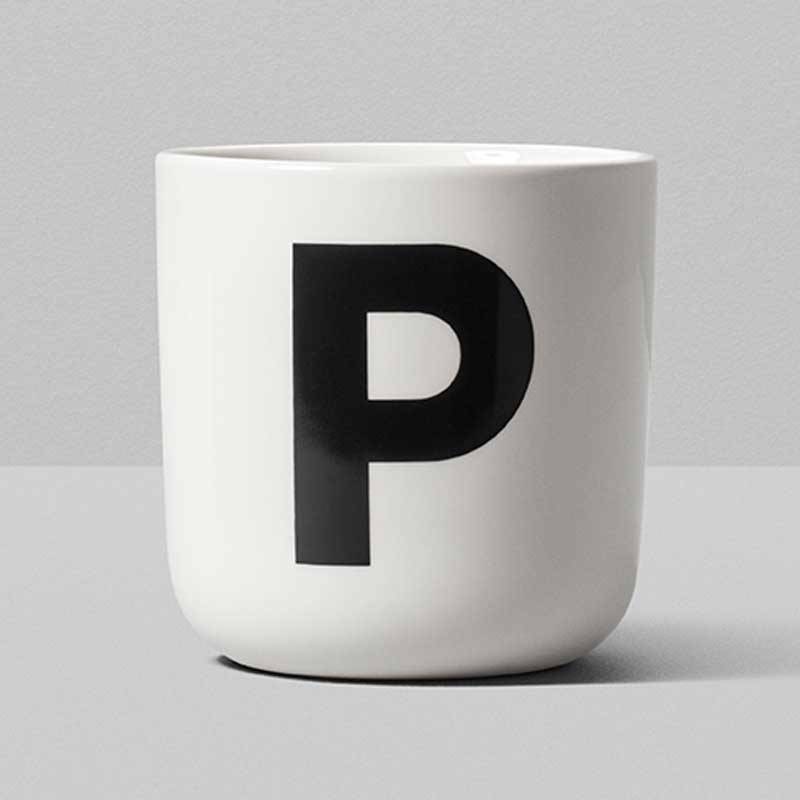 Maintenance: can be cleaned in the dishwasher, but will prefer hand washing.